Peninsula Custom Coaters offers professional powder coating, ceramic coating, and media blasting services. With an attention to detail, we coat our customer’s items as if they were are own and all coating is done in-house for consistent and reliable quality. Abrasive blasting smoothes rough surfaces and surface contaminates by forcibly propelling a stream of abrasive material against a surface under high pressure. 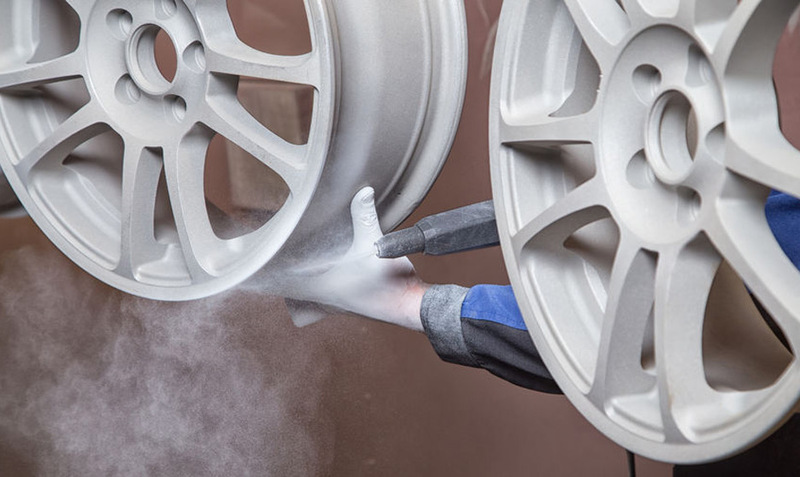 Applied as a free-flowing, electrostatic powder then cured under heat, powder coating provides a strong, durable finish that is tougher than conventional paint. For over 15 years, we've prided ourselves on treating every customer as our best customer. You'll love the results of our powder or ceramic coated items, which refects the pride and expertise we offer. Our facility utilizes state-of-the-art powder coating and restoration materials of the finest quality. When you need custom quality industrial finishing, contact Peninsula Custom CoatersContact Us! Operating since 2003 and conveniently located historic Williamsburg, Virginia. Give us a call today! © 2018 Peninsula Custom Coaters. All rights reserved.